Dental Implants are artificial roots made of titanium that will be introduced in the bone and built up with porcelain dental crowns or dental bridges. Successfully inserted, implants will feel just like a third generation of teeth naturally grown in your mouth. Dental implantations should always be carried out by experts who are specialized in the field of implantology. With the implantologist Dr. Alvaro Farnós Visedo, (Loma Linda University, CA, USA) we have a very renowned specialist in our team, who also teaches implantology at the University Rey Juan Carlos in Madrid, Spain. 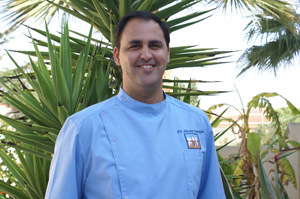 Our dentist Dr. A. M. Machío is contributing decades of experience and competence in all areas of dental medicine to our dental practice. Especially his extensive expertise in dental prosthetics and cosmetic denitstry help achieve optimal fitting and aesthetic dentures as well as individual and professional dental care. Bachelor of Science in cosmetic dentistry and oral surgery, University of Extremadura (1986). 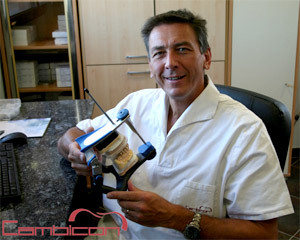 Mr. Reger is the head and master dental technician of Cambicon. 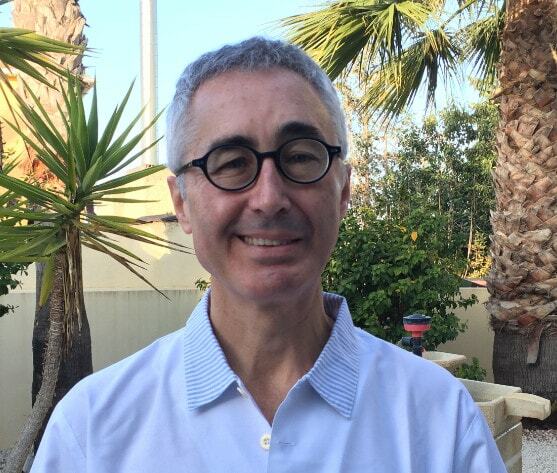 He acts as our dental laboratory advisor and is mostly responsible of manufacturing high quality prosthetics for our dental practice Dental Planet. Our dental assistants Anja Wagner and Asunción Almodovar are in charge of prophylaxis and periodontosis treatment. They are the good fairies of our clinic and do everything to help you keep your teeth healthy. They are happy to show you how to clean your teeth correctly. 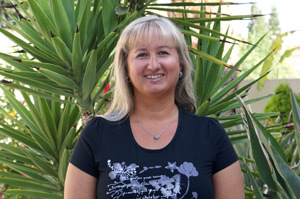 Anja Wagner, Dental Hygiene Assistant in our dentistry Dental Planet in Spain, Rojales. 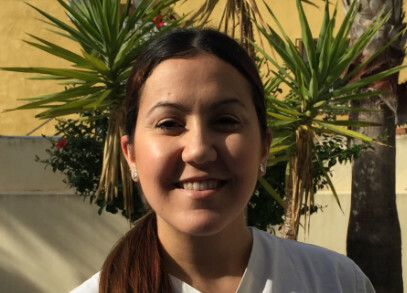 Miss Asunción Almodovar is a very dedicated and caring dental hygienist. She is especially skilled in dental hygiene of patients with dentist fear, children, disabled patients and patients with difficulty breathing. Mrs. Maria Braeuer also is a good fairy! You will meet her at the reception or in accounting. She will give you guidance no matter if in German, Spanish, English, French or Italian. A real multi-talent! You can call us on: (+34) 96 671 72 36 or just send us an email.